This historic property with a house, barn, greenhouse and studio was originally owned by a sheep rancher and his wife. The current “studio” was originally Laramie Florist built in 1945. Like us on Facebook and follow us in Instagram to keep up with what is going on. 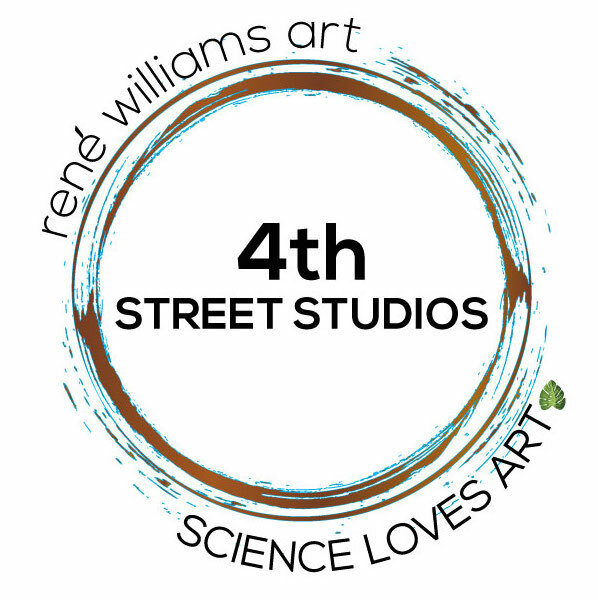 Next post4th Street Studios is Open!